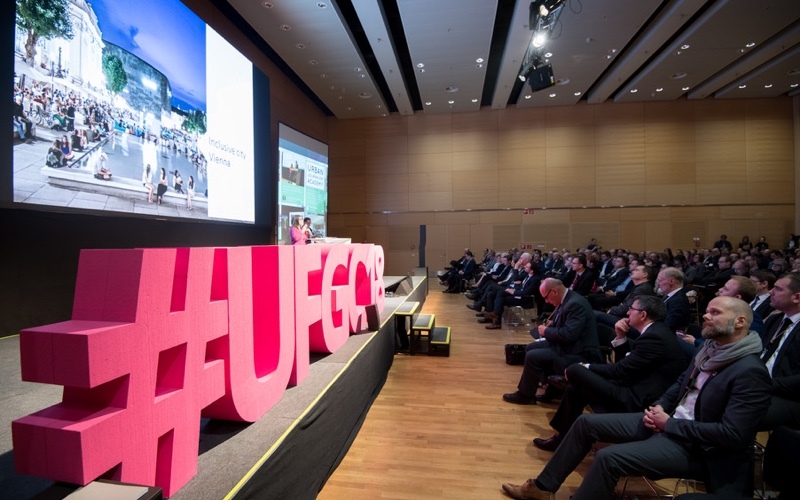 The Urban Future Global Conference is an annual event, this year in the European Green Capital 2019, Oslo. Around 3000 participants are expected to attend, with 200+ speakers. Themes are: Urban mobility; Built environment; Green business & innovation; Leadership.